This course is intended for contestants with little to no experience. Those who are wanting to meet the demands of the 'Health and Safety'-Act and insurers can obtain this certificate depending on their goal. When choosing to take this "Telescopic Handler Basic'-course you can infuence the costs and safety in a positive manor. 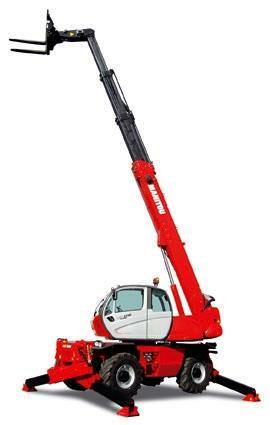 Moreover the 'Health and Safety'-Act compells companies to educate their employees regarding safe use of a telescopic handler and safety in general. At the most we can provide this course to 4 participants per instructor.